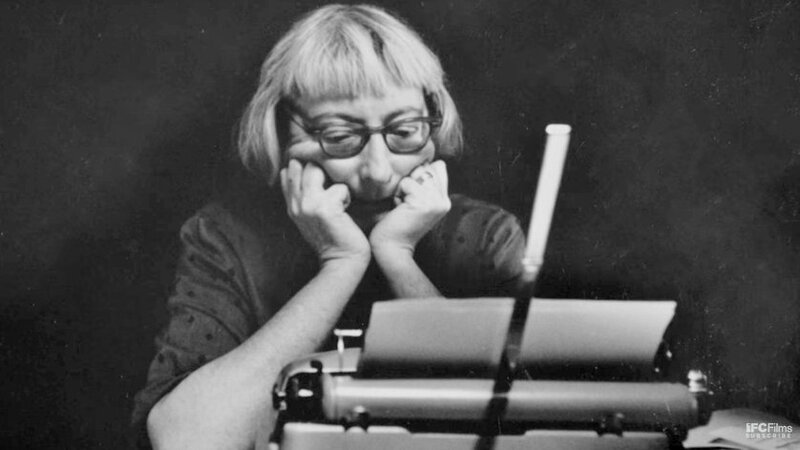 Of interest in Baltimore and any American city: a new IFC documentary on one of the pioneers of modern urban planning, “Citizen Jane: Battle for the City,” is being released tomorrow. In it, Jane Jacobs herself talks about the ideas behind her seminal 1961 book “The Death and Life of Great American Cities.” The film recounts Jacobs’ David-and-Goliath fight to prevent the destruction of revered New York neighborhoods like Greenwich Village, SoHo, Chinatown and Little Italy. And it offers a portrait not just of neighborhood-noodge-turned-urban-expert Jacobs, who died in 2006, but of her arch-nemesis Robert Moses. “The scabrous New York power broker and construction czar who, in the years after World War II, transformed the city by gutting its poorer sections and erecting miles of concrete-slab housing projects and snaking superhighways,” is how the promotional material distributed for the film describes Moses.